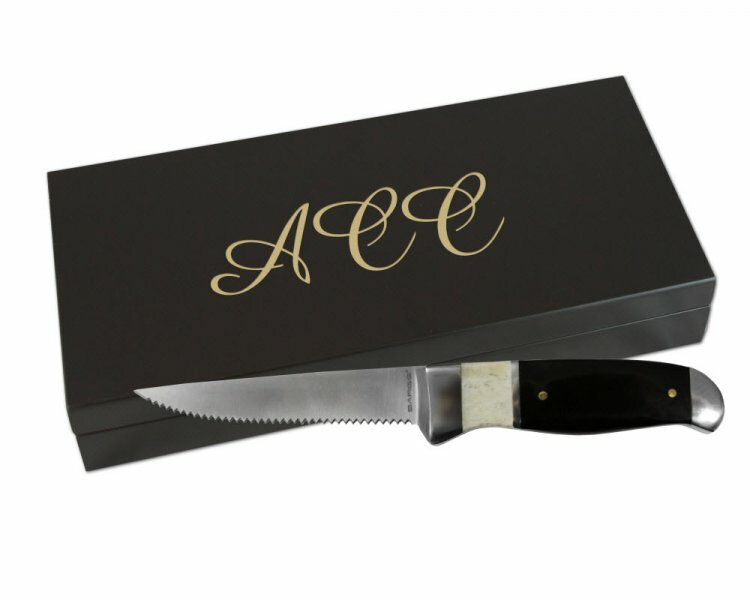 Knives are a classic gift used by everyone, these are a cut above and will become favorites. Dressed up and ready for any occasion, these black and white knives add a sophisticated touch to the setting for any dining experience. 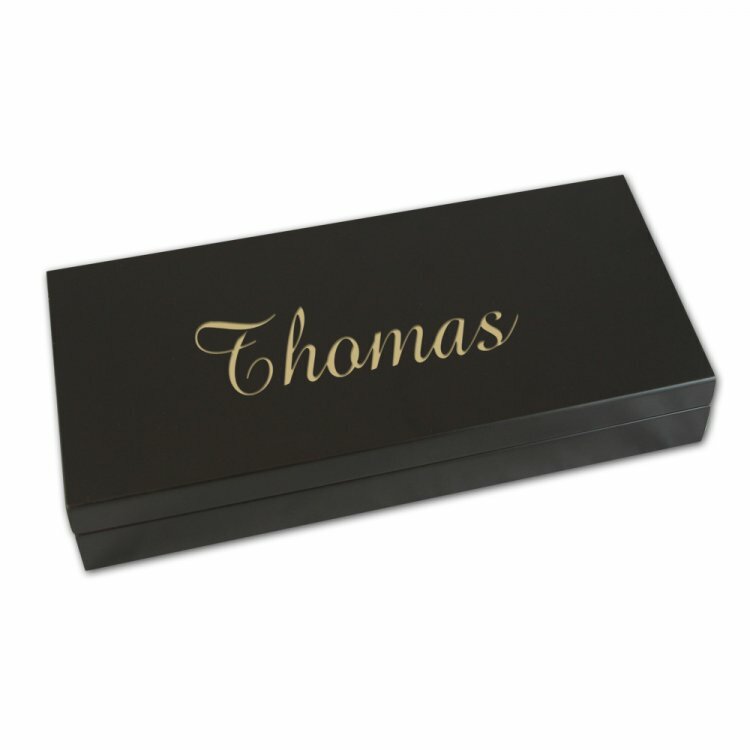 Perfectly weighted, you will notice the quality and exquisite construction as soon as you pick one up. Wonderful for your own home or to give as a gift. Price: $99.00 In stock! - Browse this brand: Sarge KnivesOur products are custom made to your specifications. This product ships up to 2 weeks after your order is placed.